Nowadays network carriers are so intelligent that they have realized what we honestly want which is Data because Smartphones now demands the internet to function well so they made it expensive. Reduce data usage on android is a very important thing. It can save your money from buying mobile data. There are many thing which can use your data double or can finish your mobile data instantly. if you want to know how to reduce data usage on android then you are at the right place. Here you will able to know how to do that. We will give you all of the instructions about it very easily. Today almost every smartphone user uses the internet for browsing, downloading and uploading that consumes lots of data. We all know how expensive our Internet data packs are that’s why we are talking about how to reduce it’s limit. Through this trick you will able to reduce data limit. Android consumes much more data compared to the normal mobile because of the apps installed on an Android device that always consumes data. This is about play store. We download lots of apps from Google play store. Play store automatically updates all the apps which consumes lots of your valuable data when we connect to the internet. By following steps you can stop the auto-update of the apps from Google Play store. Firstly you need to Open Settings from Google Play Store. After that you need to select Auto-update apps. 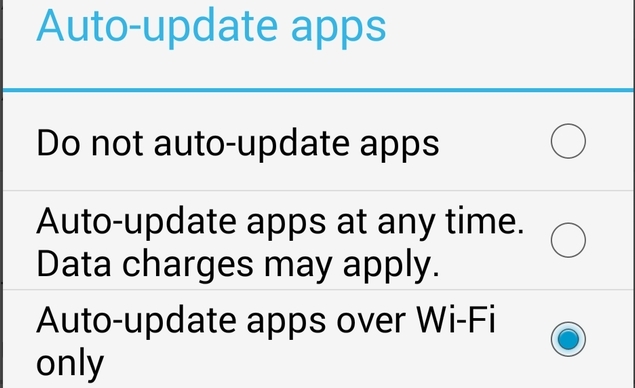 There you can change it to Auto-update apps over WiFi only or never update app. AppBrain Ad Detector detects all type of apps add installed on your phones. 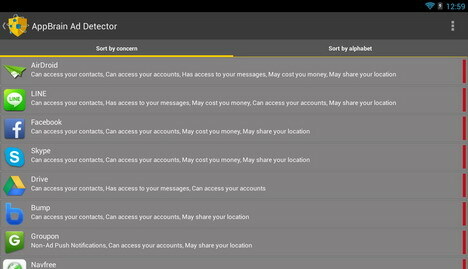 It may be Push Desktop icon spam ads, notifications and apps with privacy concerns. It allows you to block add easily on your device. Your Android smartphone provides you to set a specific limit for using data. You can set it in your android phone without using any app and this is very easy to do. Just simply go to Settings. Then select Wireless & Networks. Then go to Data usage. Now here you can Set Mobile Data Limit. 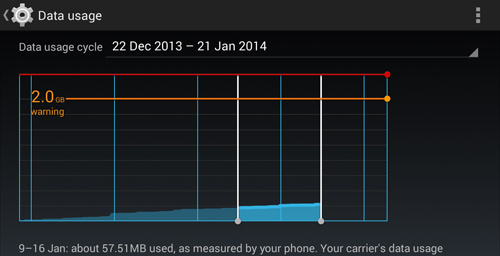 Set the limit according to your Data usage. You can reset the limit every months. 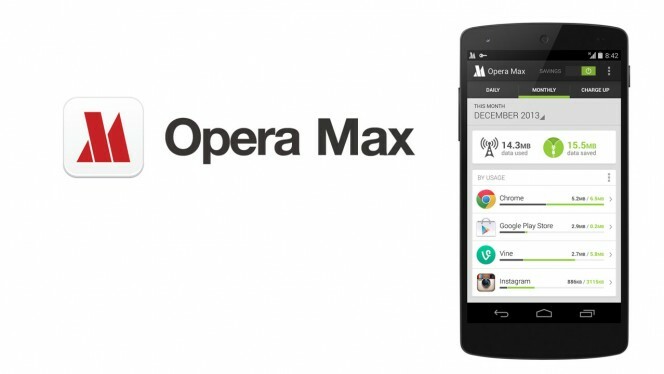 Opera Max encrypts data for all apps on your device when you are connected to a mobile data network. It provides to it’s customer’s many benefits. So must download and install this app on your Android to save your data and battery.